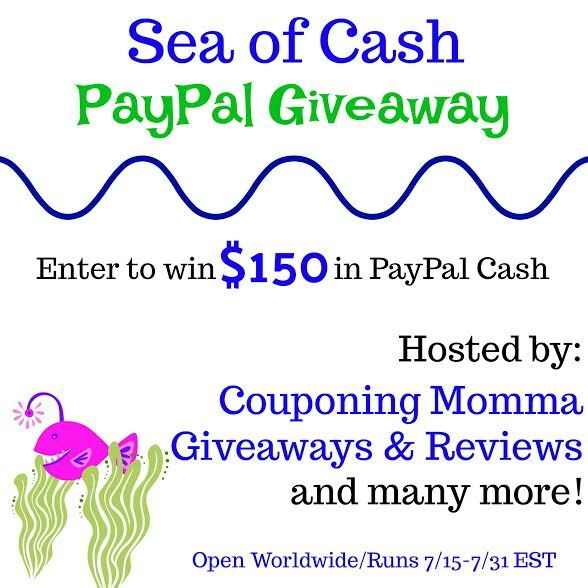 Couponing Momma is pleased to bring you the Sea of Cash $150 Paypal Giveaway. Back-To-School is right around the corner and $150 would come in handy for all those school supplies and new clothes. 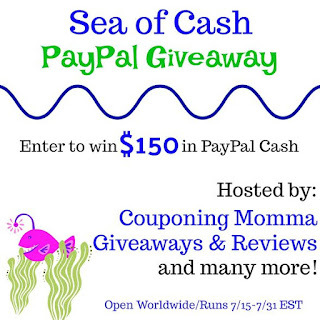 Use the form below to enter for your chance to win $150 Paypal Cash and Good Luck! !